Logistics in California | Gateway Logistic, Inc.
Feel free to schedule a meeting to discuss your needs. Join us in providing logistics solutions today. Here’s a sneak peek of our vehicles and facilities. Welcome to Gateway Logistic, Inc. Logistics are essential for every enterprises’ success. No business can stay running without the help of transporting companies. If you need one that you can count on, you’ve come to the right place! 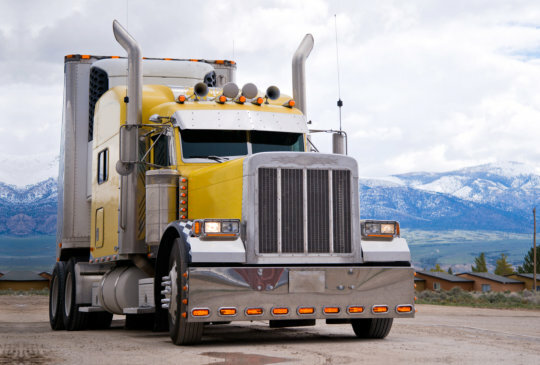 We are a logistics company that provides freight transportation and brokerage in California, Arizona, Nevada, and Utah. Distance is not an obstacle for Gateway Logistic, Inc.! Whether your a small-town joint or a big-time company, our logistics solutions can help you and your business. Take a look at what we have to offer. 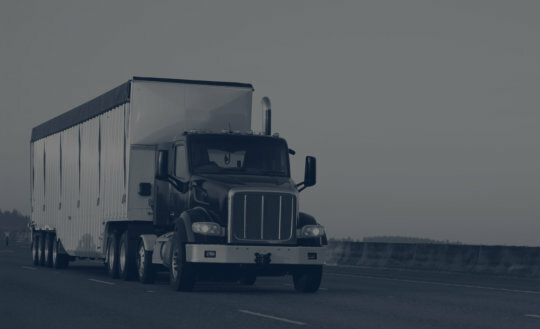 We are a full truckload freight brokerage company and are experts in arranging trucking services with quality carriers for shippers in all aspects of your transportation needs. Over-communication is our motto! We are always available 24/7 for any questions or concerns. We Serve the States of California, Arizona, Nevada, and Utah.